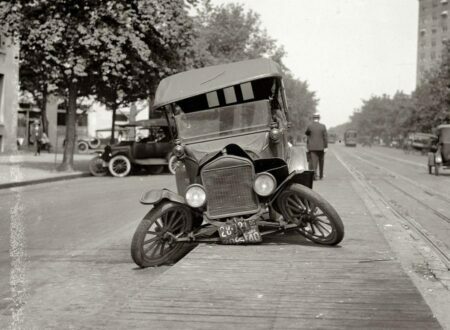 I don’t think that’s what he meant when he asked for independent front suspension. 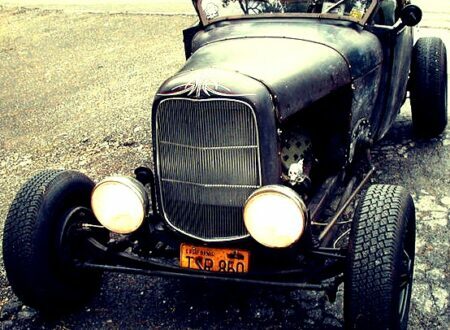 Rat Rods are one of those things that I love in spite of myself. I’d be embarrassed to drive one around town but I’d love to race them on dirt roads, up windswept beaches or across the Bonneville salt flats.